As China is putting great efforts in implementing the Belt and Road Initiative (BRI), which encompasses 68 countries on four continents, global business leaders are keen to learn more about it. How does this initiative transform global trade and how can Chinese and foreign enterprises engage? 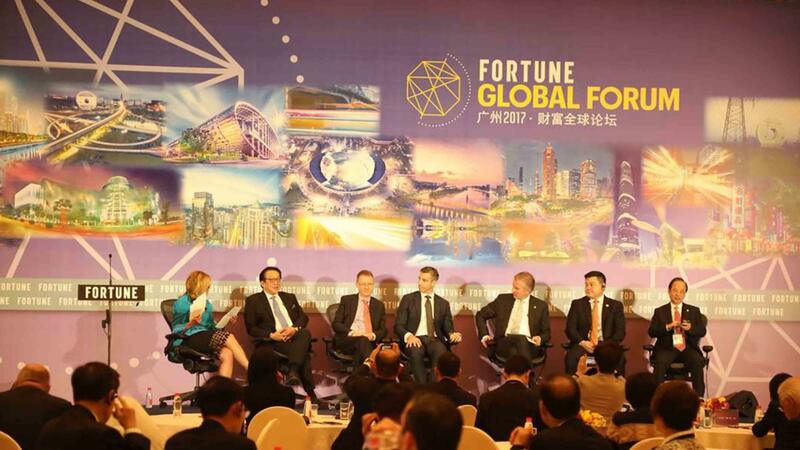 At the subforum “One Belt One Road: Reshaping Global Trade,” Chinese and global business leaders shared with CGTN their views on the initiative and their thoughts about President Xi’s congratulation letter delivered at the 2017 Fortune Global Forum in Guangzhou. CEFC has a very in depth market layout in the energy sectors of Georgia, Kazakhstan and Abu Dhabi. 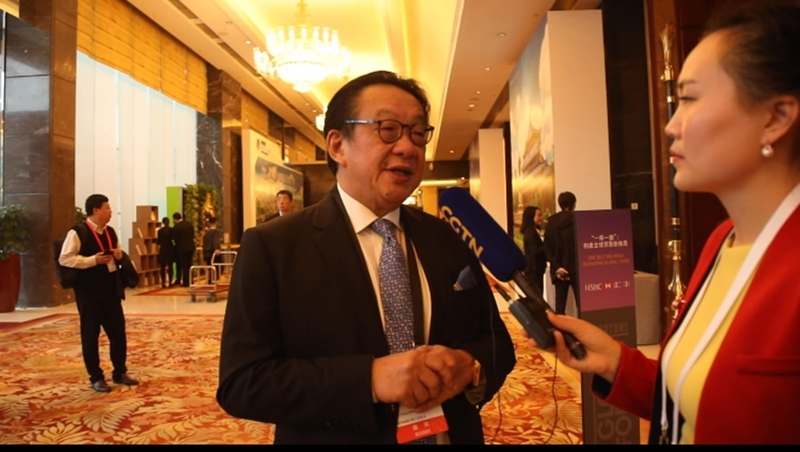 Jiang told CGTN that their next strategic step, under President Xi’s BRI, should move the company forward solidly with the principle of mutual building, mutual creation, and mutual benefits. “Especially in our overseas expansion, we should study more about the local country’s culture and legal and political risks to improve our strategies. So we need to recruit more talents to help CEFC develop in a better and sustainable way. In this regard, we have already come out with plans and put them into practice,” Jiang added. “I listened to Xi’s congratulation letter yesterday morning. 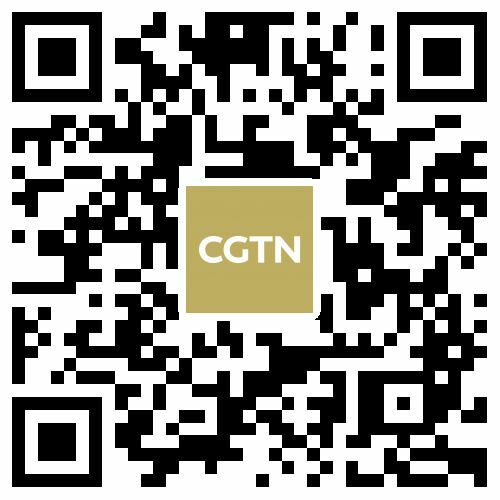 What impressed me most is that China’s doors will only become more and more open, and this was mentioned again at the just-concluded World Internet Conference in Wuzhen and was emphasized at the 19th CPC National Congress, and this creates a better [policy] environment for CEFC,” Jiang told CGTN. “I think what President Xi said yesterday was very important, as the world is trying to build walls rather than bridges, it is good that President Xi is reminding the world we must build bridges,” said Dr. Yeoh, a Malaysian infrastructure conglomerate, which was founded in 1955 by his father Yeoh Tiong Lay, after whom the group was named. It now derives over 70 percent of its revenue from outside its home country. Dr. Yeoh also pointed out that the BRI must be accompanied by a regulatory framework to allow the world to compete. “People who know how to do it, people put money into it, and the financial [supports]. 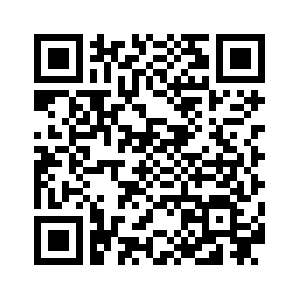 All these things must be put together to make the whole world participate in the BRI, “ he added. 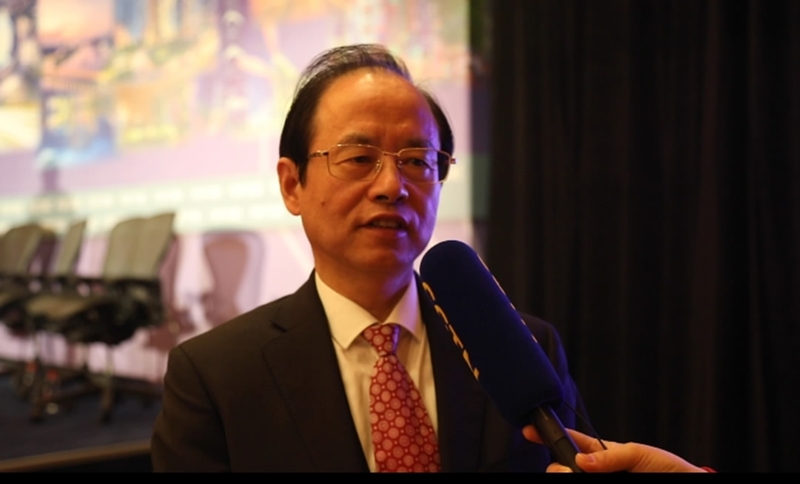 “I think China now is a great leader, and I applaud China,” Dr. Yeoh said. 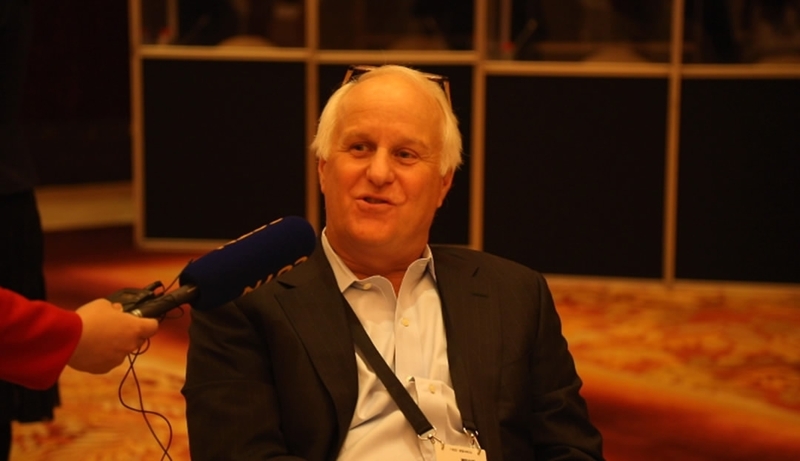 “It is an incredibly exciting initiative (Belt&Road) for the region, and I am here to learn how it is, and companies like ours and others can help with what seems to be a very exciting initiative,” said Lautenbach of Pitney Bowes, a global technology company most known for its postage meters and other mailing equipment and services. “[President Xi’s letter] was exciting, I have been coming to China for almost 20 years now, and I reflected on the time when I first visited Beijing, and you think about how I first found about China in 1998 versus how it is today, the trajectory of the country in terms of innovation and liberalization, and openness, is tremendously exciting for China and for the rest of the world,” Lautenbach noted. 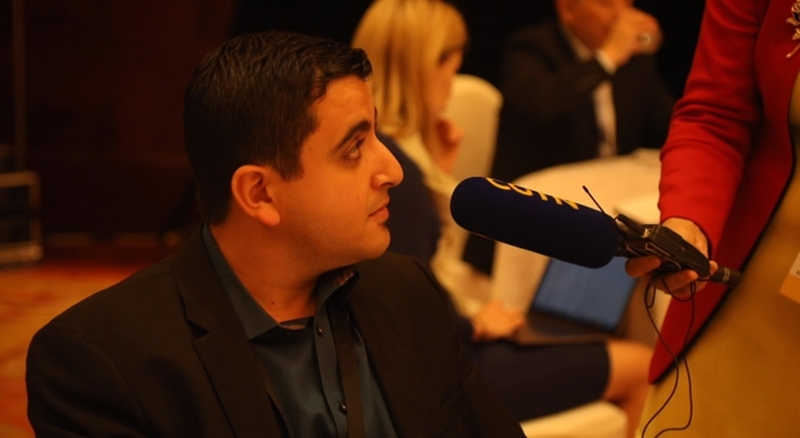 Nader Mikhail of Elementum, a start-up real time supply chain platform unifying procurement, logistics, and manufacturing, said that until now, most of their engagement with China is China acting as a supplier of goods to the rest of the world, but he is excited to see China now as a consumer of goods. And this is also the reason he came to the forum. “[I came to this session] to learn more, learn how are the supply chain and trade going to be impacted by this,” said Mikhail. “There is tons of work on the digital side, to digitalize the BRI, there are lots of efforts on infrastructure today, but to see what is actually happening on there and to optimize it, there is tons of work for startups,“ he said, adding that he is more optimistic that his company can better engage with China under the BRI.